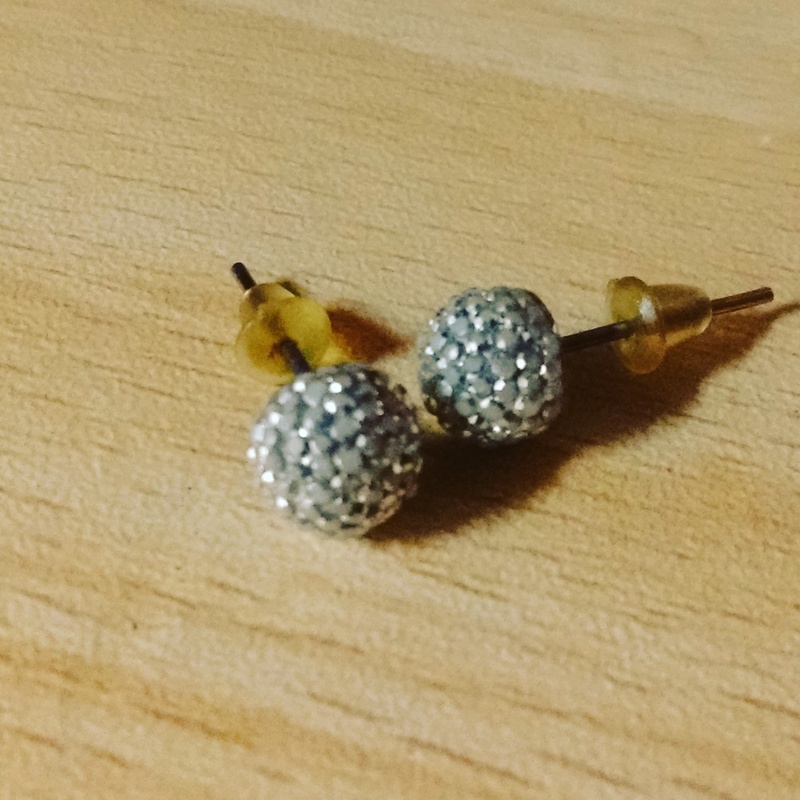 For a busy Sunday that was spent well with the company of a lost and found Bestie, I chose these simple imitation studs. I bought these cute things on the train when we’d sneaked off to Mumbai in the first year of Simc. What’s weird is that my friend ‘Iti owns these too, albeit in a much bigger, mommy size. That’s all for now. See you folks!